Our Sapphire mattress will make a great addition to any bedroom. 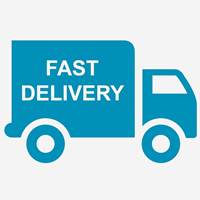 It represents fantastic value without compromising on the all important quality or comfort. 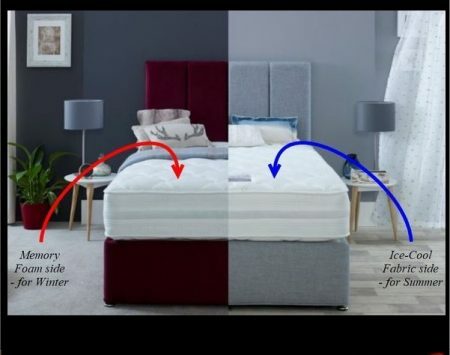 The traditionally open sprung Sapphire mattress contains hour glass shaped Bonnell springs, providing you with even support over the entire sleeping area. Combined with deep layers of filling and covered with plush Belgian damask cover, this mattress offers a comforting finish. The sapphire can be tried out in store. 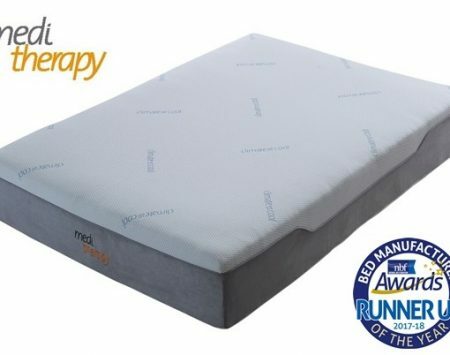 What is an Open Sprung Mattress? An open sprung mattress contains one long piece of wire coiled into springs. It also has a border rod of wire that gives the mattress a firm edge and helps retains it’s shape. Occasional use and ideal for children’s bedrooms as they are less expensive so can be upgraded as they grow. 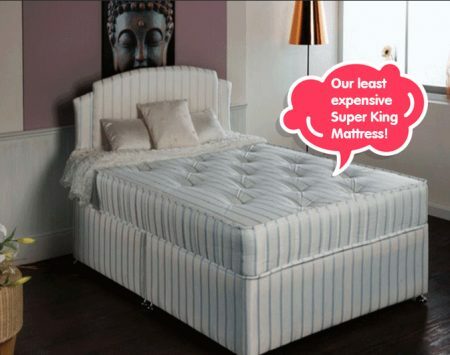 The Ruby Mattress – Our least expensive super king!